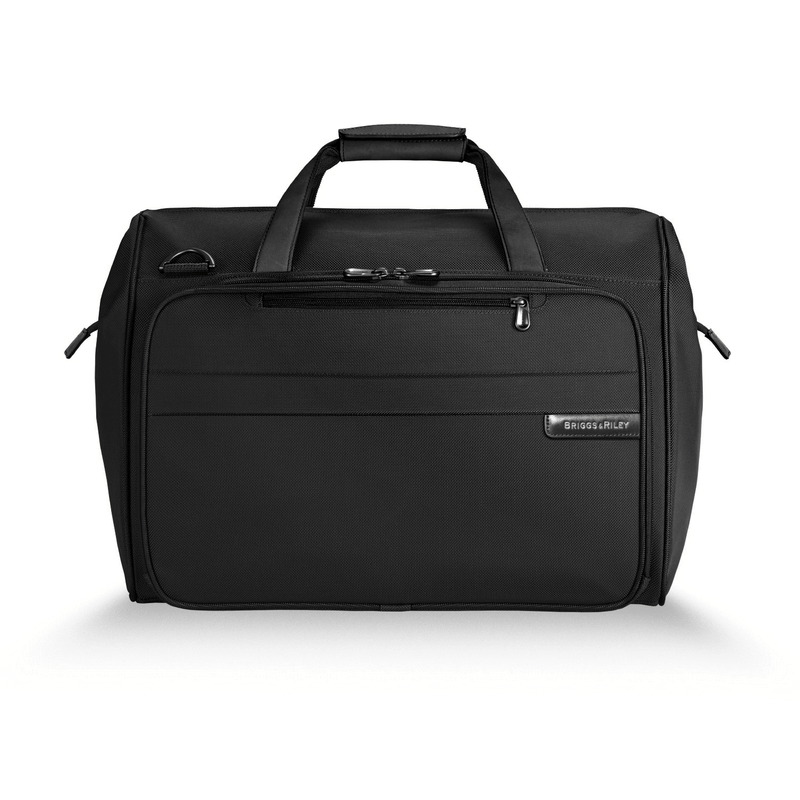 Further the adventure with TUMI Merge. 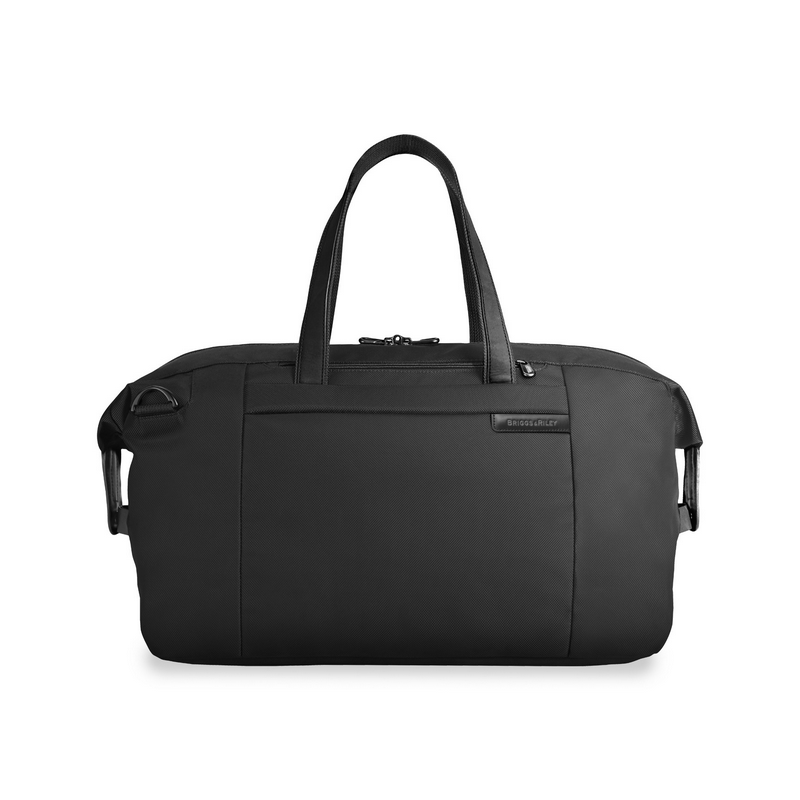 A relaxed, lightweight luggage collection for adventures big and small, Merge combines the design and functionality TUMI is known for with a more laid-back attitude. 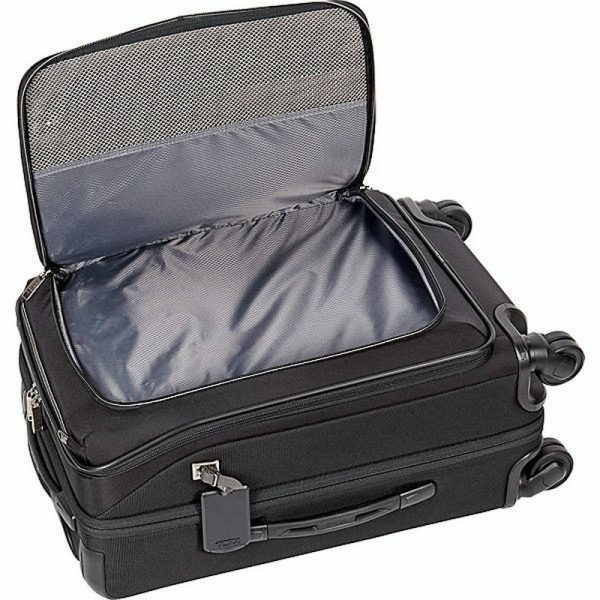 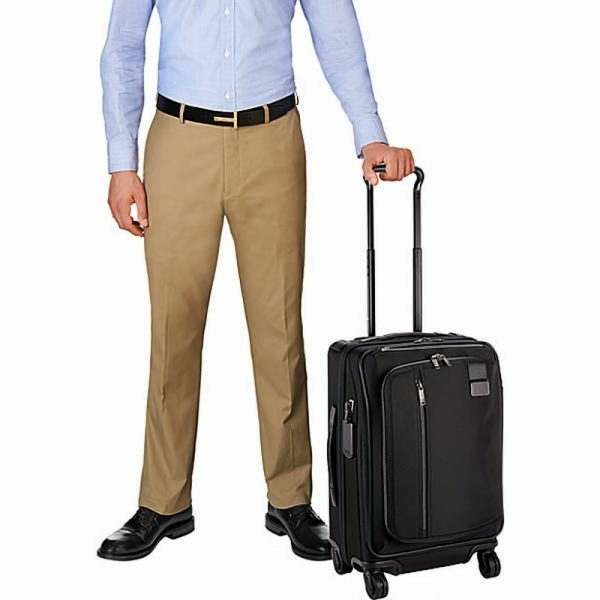 This durable and expandable packing case is designed to meet the carry-on size requirements for travel within Europe and Asia. 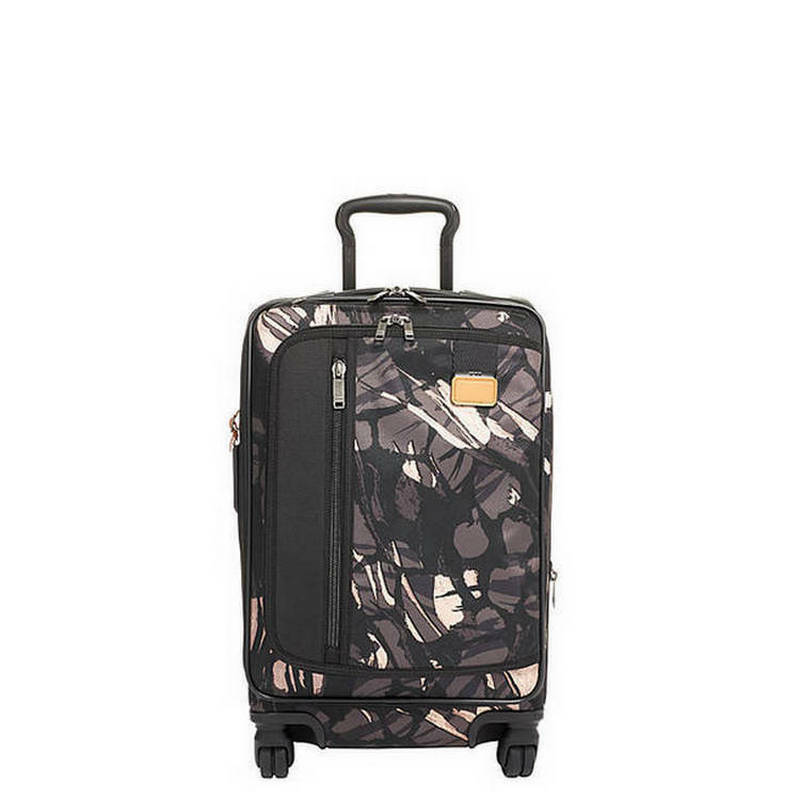 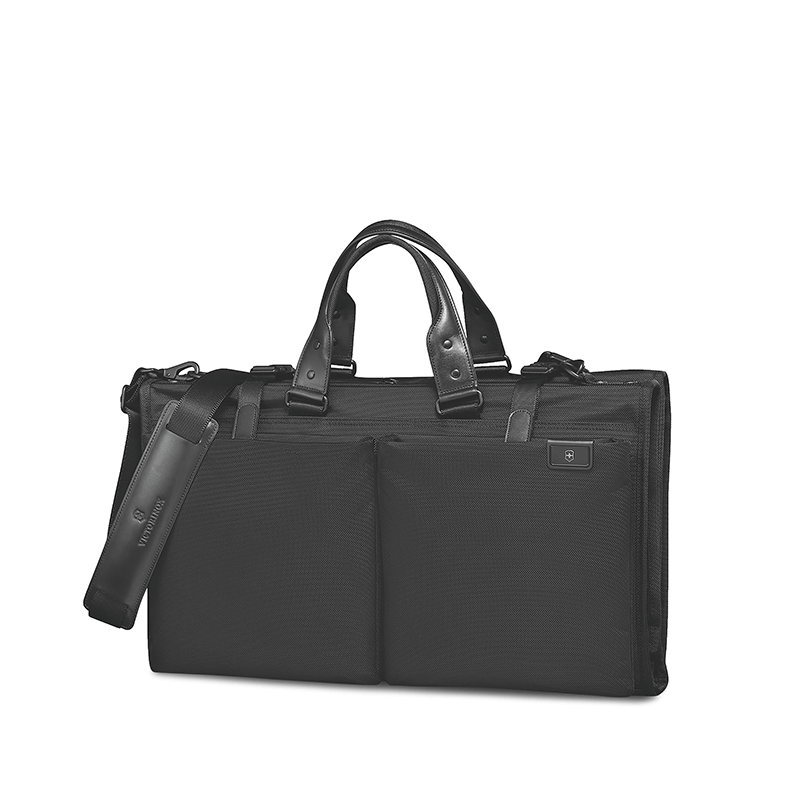 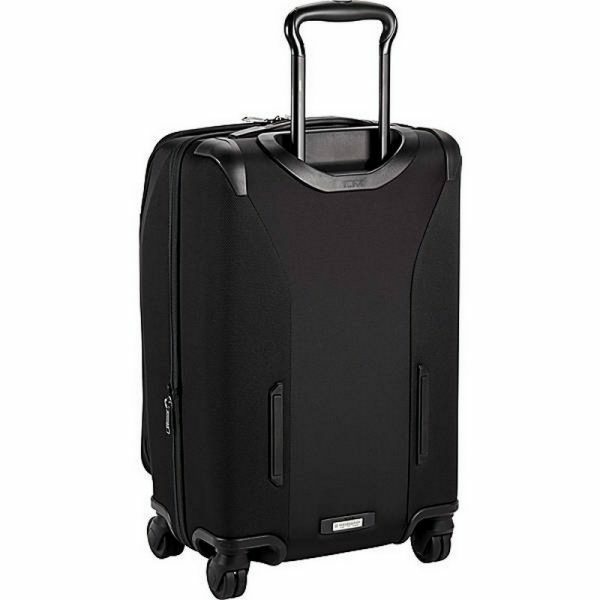 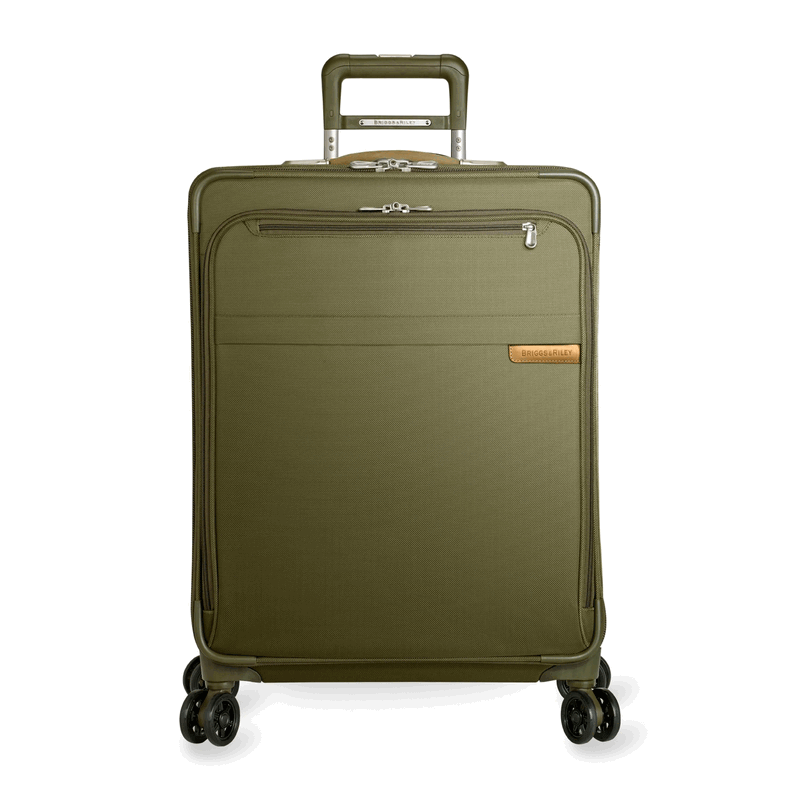 And from its quick-grab top pocket to its TUMI-tested dual swivel wheels, it’s packed with functionality.